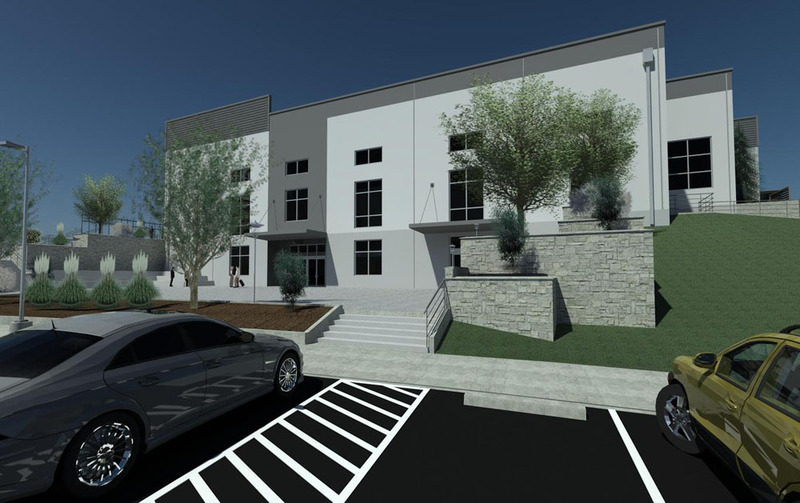 With a deadline to complete comprehensive site improvements and construct a large 2-story facility before their lease expired, Athey Creek established clear and challenging design guidelines. 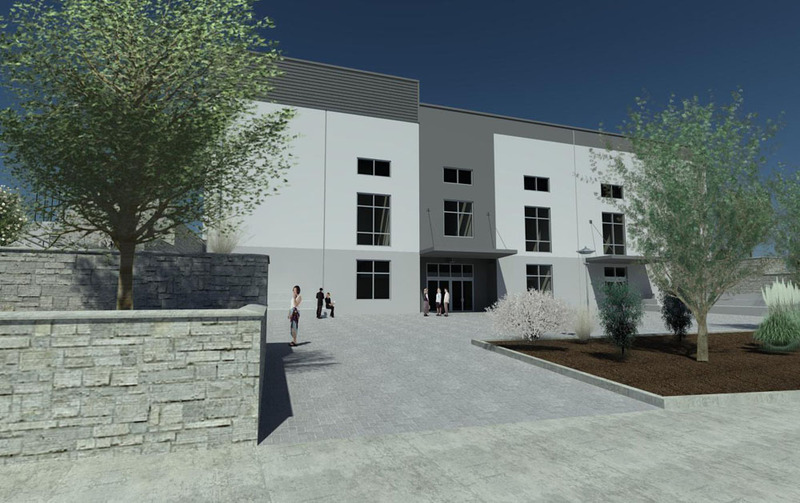 A firm budget, tight time schedule and a building approach that would allow the sanctuary to expand without adding onto the original structure in the future. The resulting design provides large spans to eliminate interior structural walls that allows interior rooms to be removed when the sanctuary needs to grow. An open exposed structure gives this worship center a non-traditional urban character. The solution also used numerous time saving, cost effective and energy conscious features to meet client needs.